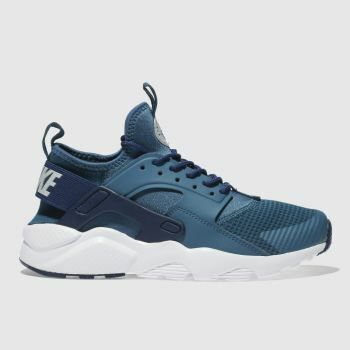 Making an impact wherever it steps, the iconic Nike Huarache has been reigning supreme in the street-style scene since its launch in ’91. 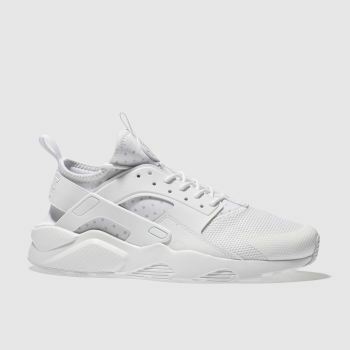 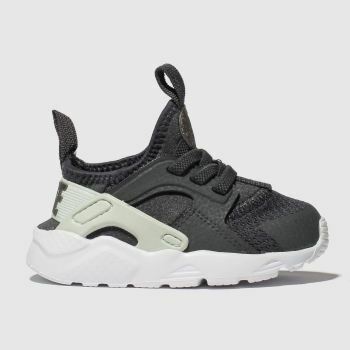 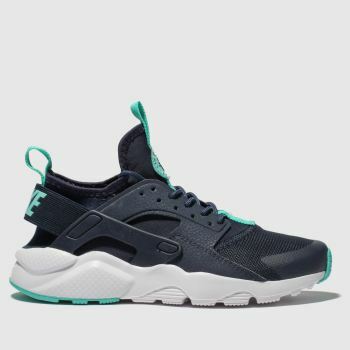 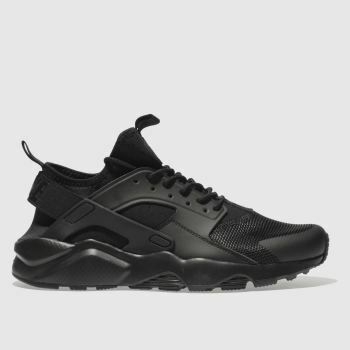 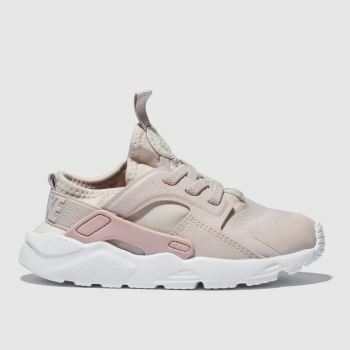 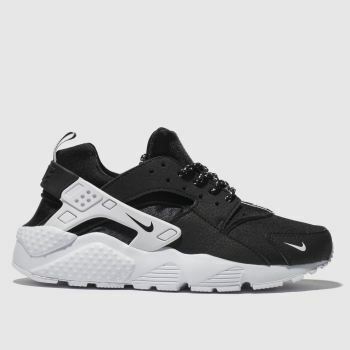 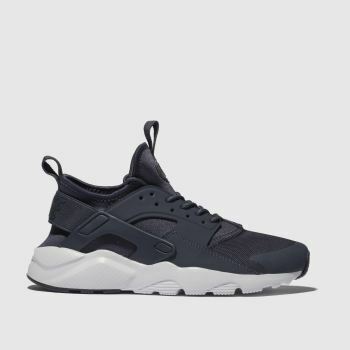 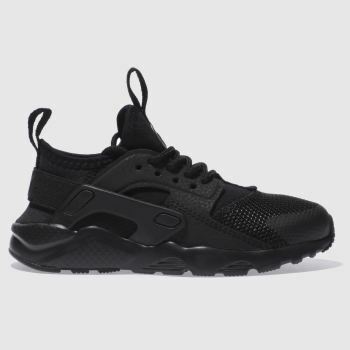 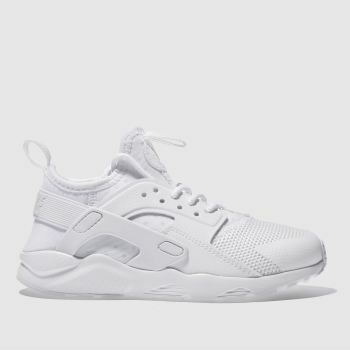 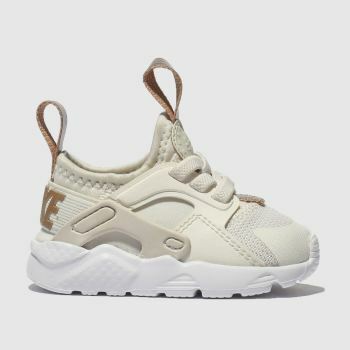 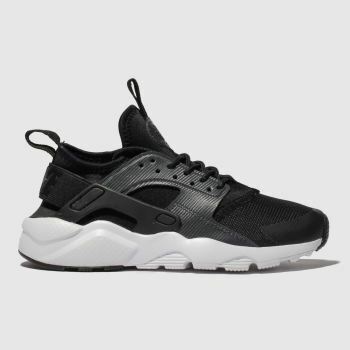 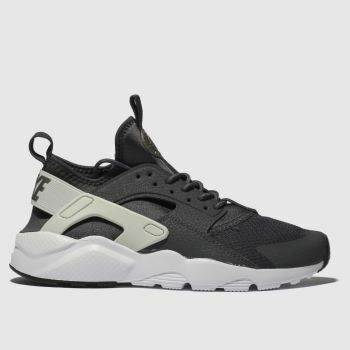 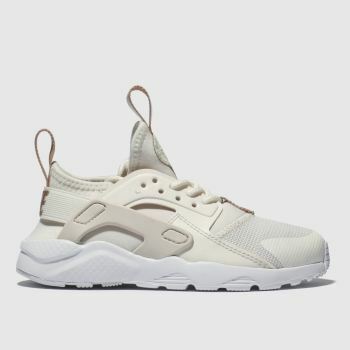 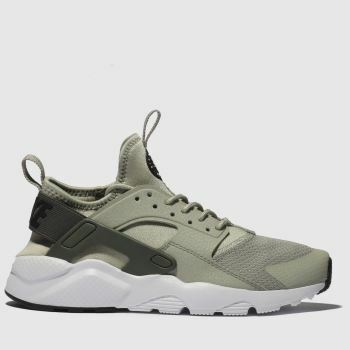 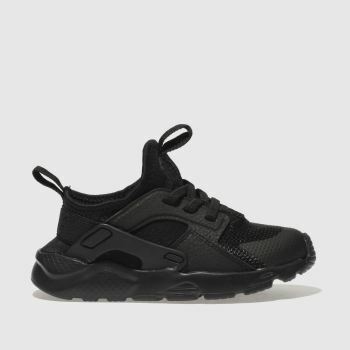 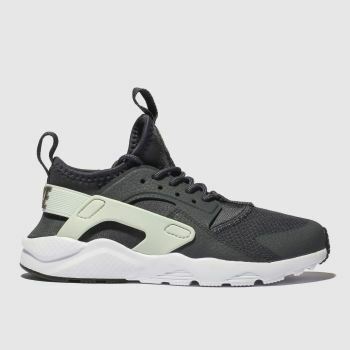 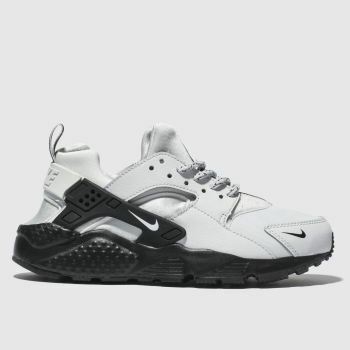 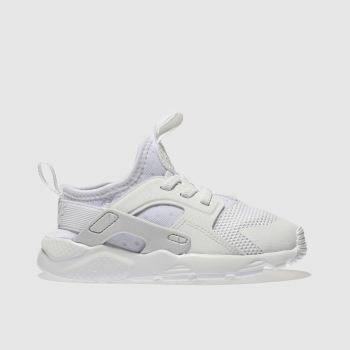 Our wide range of Huaraches includes the real classics as well as the upgraded Huarache Ultra for next level vibes. 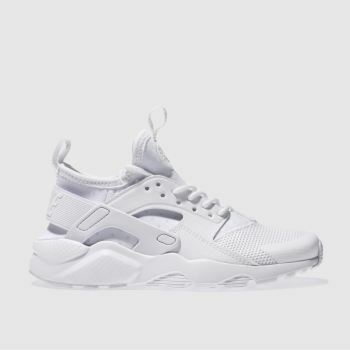 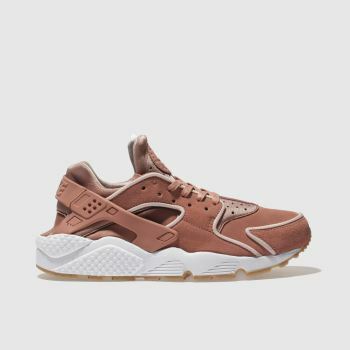 Crafted for comfort with techy sports influence, shop our men’s, women’s and kids’ Nike Huarache trainers and join the sneakerhead elite. 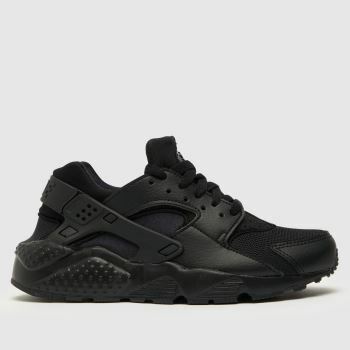 Order before 5pm* for Next Day Delivery to Ireland.